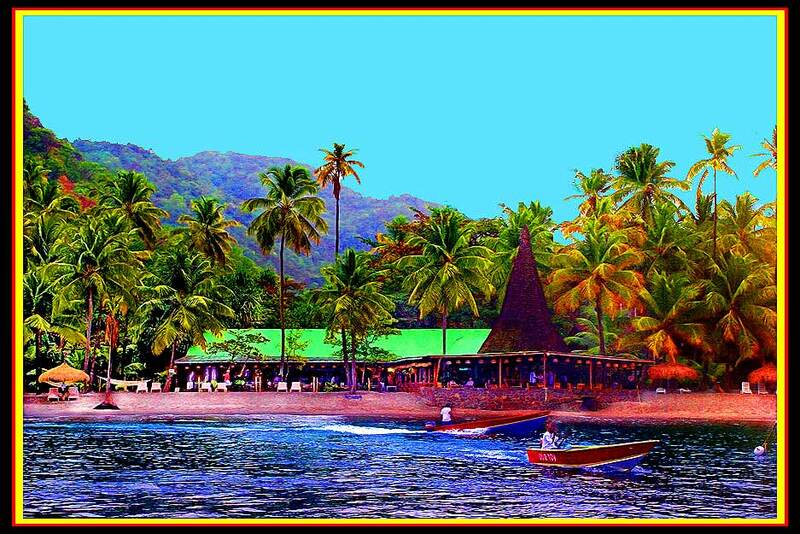 Photo "A Buzz on the Beach"
Still on St Lucia. I think I may stay for awhile, how 'bout you? wow, these colors reverberate as if they were neon. it's an interesting combination. Well composed view with great saturated colours as usual! A beautiful photo in the Osher style! I like this one a lot! Show of colors. Excellent "unreal" mood!! !